Mission: Impossible - Fallout DVD and Blu-ray release date was set for December 4, 2018 and available on Digital HD from Amazon Video and iTunes on November 20, 2018. 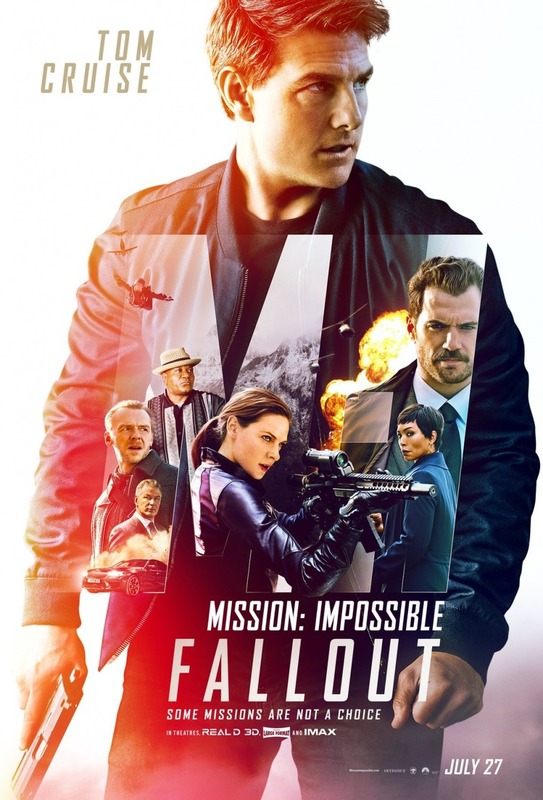 During an Impossible Mission Force mission in Berlin, things go sideways after Ethan Hunt must make a terrible choice between completing the mission or protecting his team. As a result of his decision, billions of lives are put at risk. He receives the blame from their superiors who decide to bench Hunt and his team while the Central Intelligence Agency has them under review. One of their enemies tells Hunt that soon he and the world will have to face the "fallout" for all of his good intentions. Hunt, along with Benjamin Dunn and Luther Stickell, decide to go it alone and try to complete the original mission. With the aid of allies from his past, Hunt tries to stop the fallout while at the same time facing off against agents of both the United States government and its enemies.